The Grandma Shower Trend Controversy: Is it Just a Gift Grab? Are you familiar with the Grandma Shower trend? It seems that Grandma’s friends have found yet another reason to hold a party. 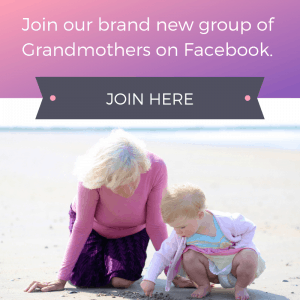 Do Grandmas deserve their own celebration? Who throws a baby shower? Normally it’s thrown by friends (or aunts or cousins) and it’s thrown FOR the expectant mother. Hosting a shower for the grandma-to-be has become an acceptable practice. 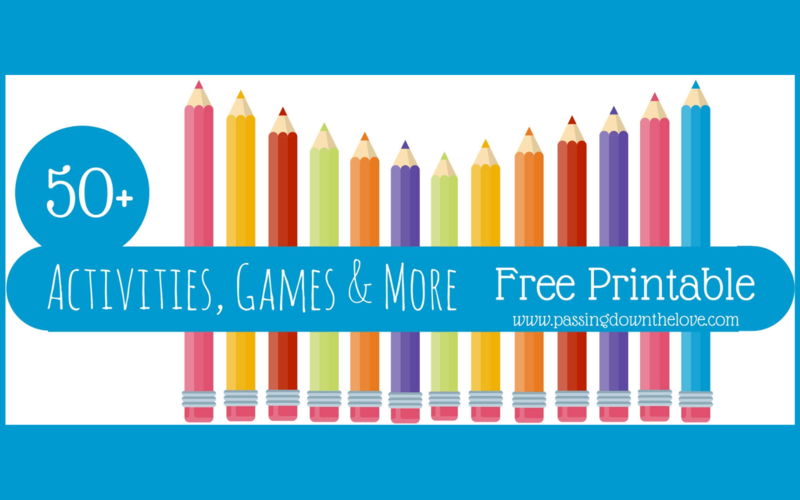 What a great way to help celebrate the transition to grandparenthood. But this Grandmother Shower trend is certainly not without controversy. Grandmother Showers are usually given for the first-time Grandma. This should be more of a celebration of a new role and status than just a gift grab, don’t you think? Opinions about the Grandma Shower trend. On one side, it would be very possible the expectant mother could feel left out, insulted and angry about her mother or mother-in-law getting this kind of attention. After all, it’s the mother that carries the pregnancy, births the child, and faces the day-to-day challenge of parenting. On the other side, Grandmas are usually very excited and happy at the prospect of having their first Grandchild. They would like to celebrate this wonderful stage of life and share the joy with their friends. 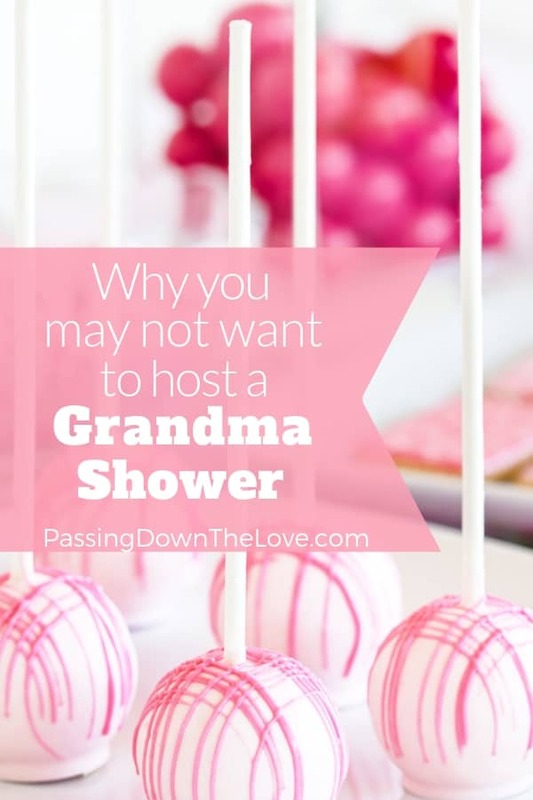 In her article on the Huffington Post website, Caroline Bologna shares some opinions from readers about the Grandma Shower trend. Her readers expressed varying opinions about the practice. 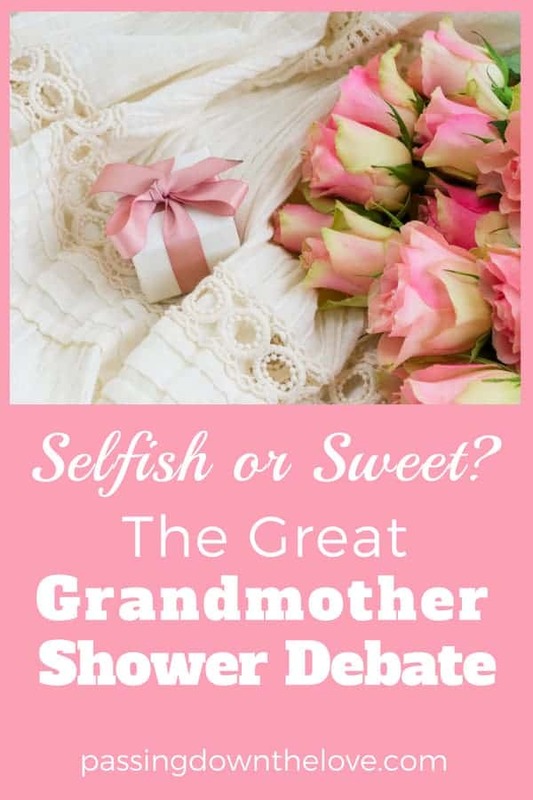 The writer at Etiquette Hell expresses an extremely negative take on the subject of Grandma Shower trends. 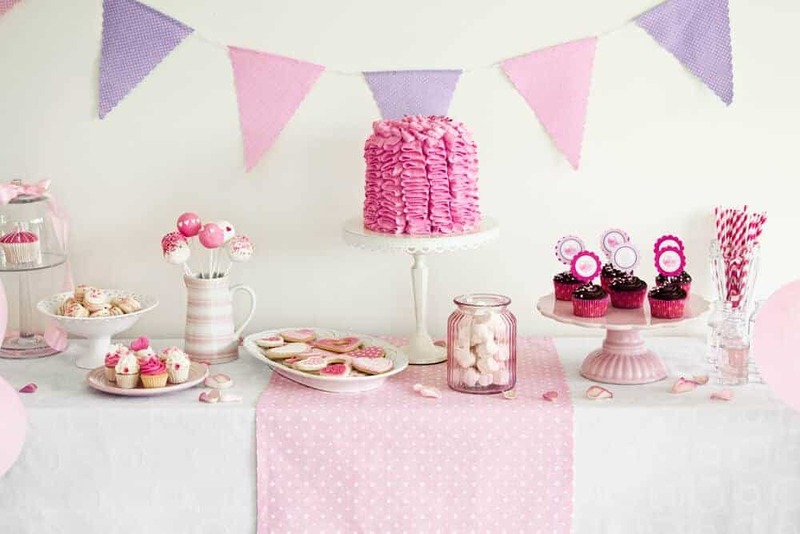 No matter how they feel about it, etiquette experts agree: If you decide to host a grandmother shower and be the one who throws a baby shower for the new Grandma, tread carefully. Embracing the Grandma Shower Trend. 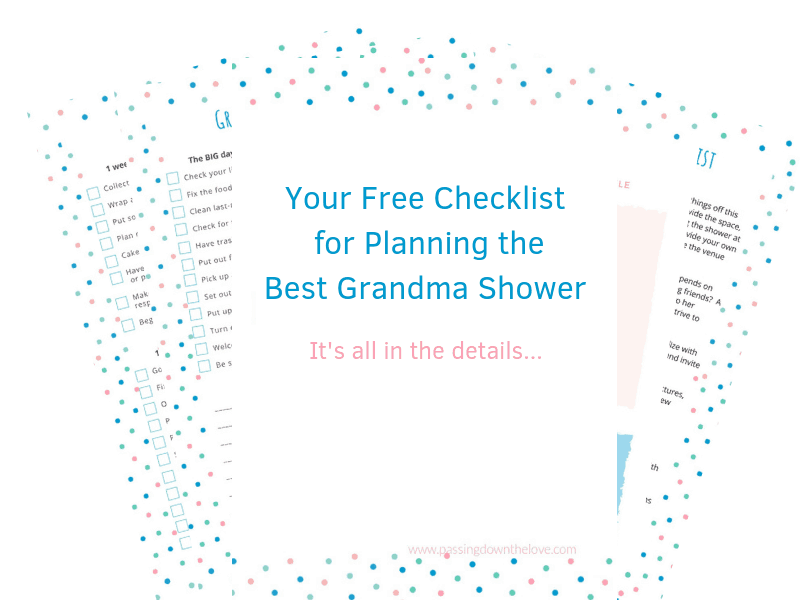 If you are going to embrace the Grandma Shower trend, here are some do’s and don’ts when it comes to Grandmother Showers. DON’T outshine the mother-to-be. Don’t steal her thunder or shift the spotlight off of mom. DO keep the celebration small and between Grandma’s circle of friends. A big blow-out celebration would be inappropriate, hurtful and in bad taste. DON’T expect or give lavish gifts. 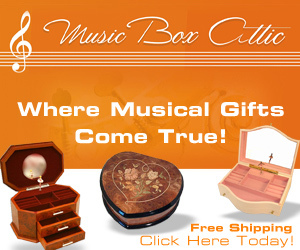 Don’t expect or give expensive, outrageously expensive, or over-the-top gifts. And definitely no registry. Don’t see this as a time to go all out for Grandma, no matter how much you would like to. 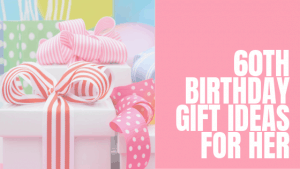 DO keep the items small and useful or pool money and buy one large gift that you know the new Grandma will use. Consider a book shower, or give more personal items like a first Grandchild picture frame or grandma necklace. 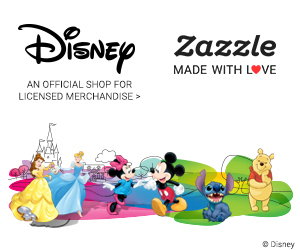 Here are some more ideas for gifts to give. DON’T forget the new mom. The easiest way to never see your Grandchild is to offend, hurt or ignore their mother. DO let her know about the shower. 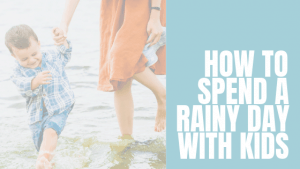 Maybe you don’t even call it a shower. Call it a Grandma celebration. 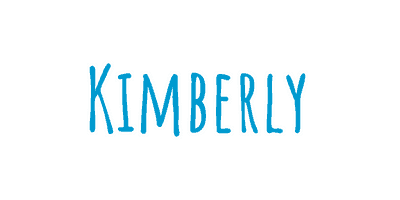 Give her a call, explain what you’re wanting to do, and ask for her blessing. 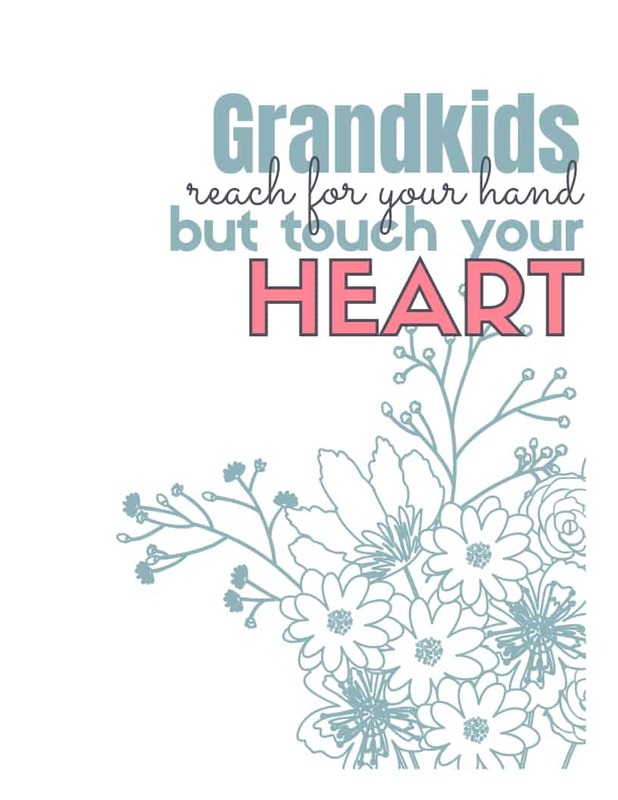 DO play a few shower games, pass on your grandparenting wisdom, and celebrate with the new Grandma. The controversy is real. Take time to consider the feelings of others, the unique situation of the Grandmother, and how you will approach the event. 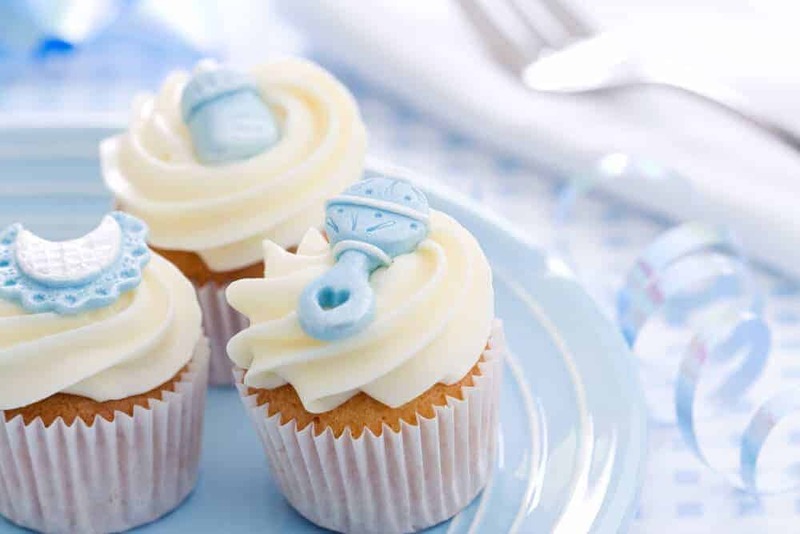 If you decide to be the one who throws a baby shower for a new Grandma, you’ll find this guide super helpful. 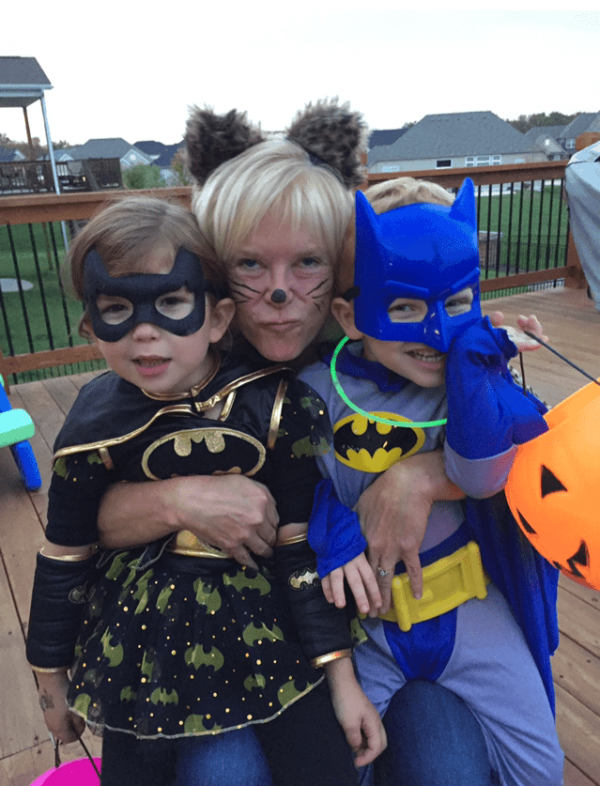 The arrival of a Grandchild is time to contemplate this new phase of life, the new role as a grandma, and an opportunity to celebrate and share your joy. 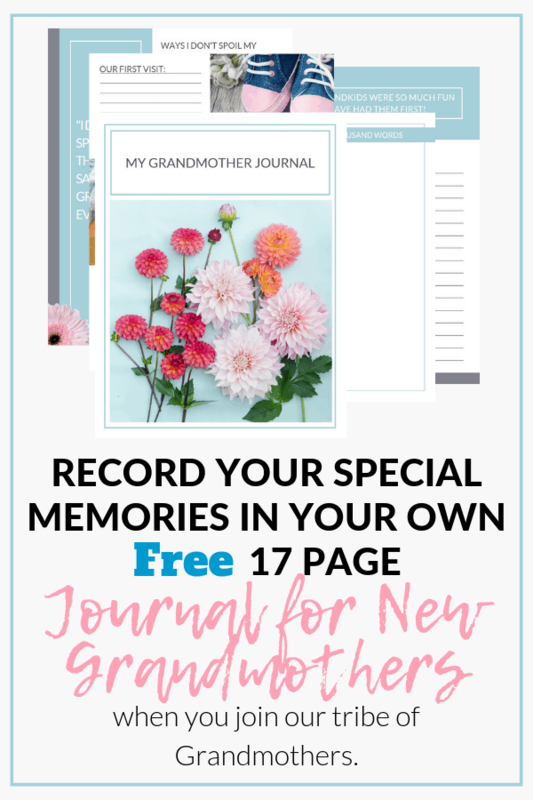 As a Grandmother myself, I think it is a great idea if it is planned and carried out with consideration and thoughtfulness. Would you appreciate it if your friends held a Grandmother Shower in your honor? 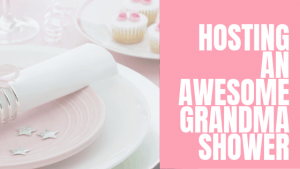 Would you participate in the Grandma Shower trend and host one for someone else? Let me know your reaction in the comments.